Can your auto-installer do this? Softaculous can! Softaculous is one of the most powerful and dynamic auto-installers on the market. Since its release, Softaculous has truly excelled at its market share, surpassing even some of the more established auto-installers such as Fantastico and Installatron. This program is so versatile and diverse that it will provide you with the ability to install over 175 different scripts onto your existing websites in a myriad of different categories. You can even use Softaculous free to install 60+ scripts, but if you license the premium Softaculous auto-installer, you will have access to every script available through the Softaculous program. Softaculous has additional benefits that other auto-installers do not because it has the most comprehensive variety of scripts available within its system. It is a much more cost-effective choice for web hosting resellers and businesses. The program’s interface is wonderful, and everything is extremely well documented making the scripts and applications super easy to find and understand. You can expand Softaculous in a number of ways because it works with open-source applications, and you can get extensive support for your control panel. The support offered by Softaculous is one of the many features that make the program much more functional, versatile, and user-friendly than its competitors. 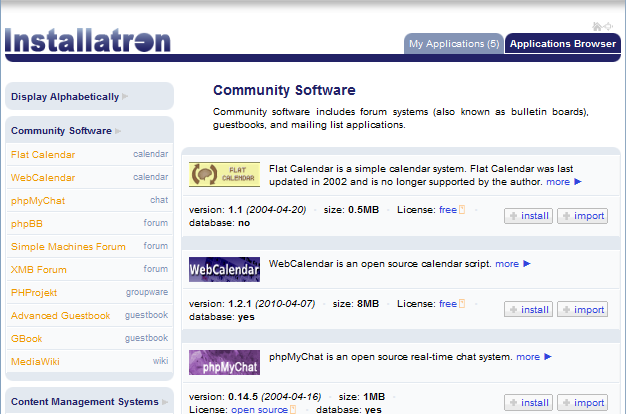 Some competitors are still only supporting one control panel, for example, Fantastico only supports cPanel, but Softaculous shows its true colors again for being the most dynamic, excellent auto-installer on the market by supporting many control panels like cPanel, Plesk, DirectAdmin, H-Sphere, ISPmanager, and InterWorx. This makes it the most used auto-installer on the market. The benefits of using Softaculous are multi-faceted since you cannot quantify the increased satisfaction of your clients with your services. You may also be able to generate more new clients by offering the Softaculous scripts for them to use and customize. Is Fantastico a Must When it comes to Your Hosting Plan? Fantastico is a pretty controversial program, and there are people out there with mixed feelings. Some people have complained that the updates Fantastico provides are not fast enough, and that the program cannot be trusted to upgrade as efficiently as other programs. Other people have said that Fantastico does more damage than good when it comes to Drupal. Are these the ramblings of a competitor who is trying to dislodge the award-winning auto-installer, or do they really have some merit? LicenseCube has spent many years evaluating Fantastico and learning about the way the software functions, and based on their 10+ years of experience, they have a comprehensive knowledge of the software. Fantastico does have its problems, but for the most part, Fantastico is a super strong and stable auto-installer that will be around for decades to come. The feature-rich, user-friendly display in Fantastico allows web hosting customers to install various scripts and applications directly from the control panels. Fantastico boasts scripts that allow for content sharing, blog installation, content management systems, portals, discussion boards, image galleries, polls, surveys, e-commerce carts, and much more. There are so many possibilities available to the consumer by using a Fantastico auto-installer, and although there can sometimes be issues with updates, Fantastico provides you with so many options when it comes to installing new scripts. You can also use the extensive customer support to address any issues that may arise with your auto-installer, and licensing Fantastico gives you the ability to see for yourself just how well the program works. You can license Fantastico on a monthly basis to test it out and play with the features so that you can get a more thorough understanding of how the program functions and the kind of benefits that you will enjoy from integrating Fantastico onto your control panel. A Fantastico license can help you push your media envelope to the max by giving you the tools to install CMS (Content Management System), blogs, discussion boards, etc. Communication is one of the most important elements of a web hosting or web development business, and with Fantastico Deluxe, you can make sure that all of the innovative scripts and applications are at your fingertips, and with the click of a mouse, you can install any script offered by Fantastico quickly and easily onto your websites. 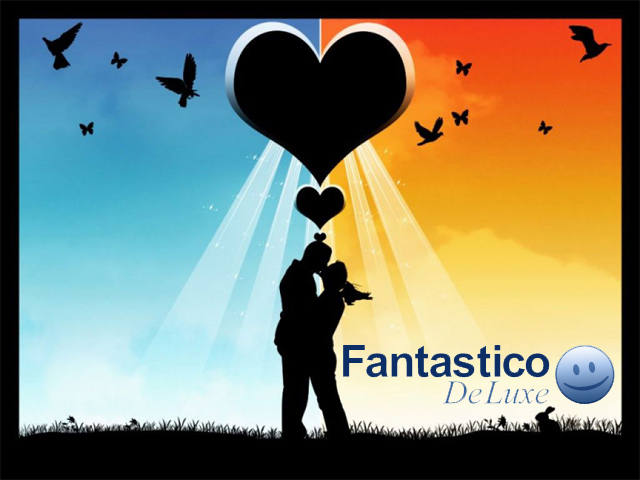 A Fantastico license will give you access to exceptional script installation software, and Fantastico Deluxe is the best product on the market that will meet your needs and give you the option to install the most available scripts onto your system. You can purchase a Fantastico license on a monthly basis so that you can find out if the services provided on the software will meet your needs. With script installation software, you are increasing the amount of products and services that you offer your client, and this will maximize your revenue and give you the chance to draw in new clients with an array of adaptive, customizable features for their website. Fantastico is one of the leading script installation software programs on the market, and the recently updated Fantastico Deluxe really takes script installation to the next level. Now, with a simple point-and-click, you can have your blog, CMS, portal, discussion board, or image gallery installed within seconds. You can also use a Fantastico license to gain access to some of the best e-commerce carts on the market. There are so many options when you incorporate script installation software like Fantastico Deluxe into your system, and you will find that your clients are excited and motivated after finding out about all of the new services that you are providing them with.